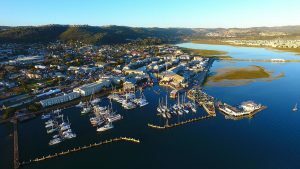 Tsitsikamma Segway Tours is located in Formosa St, Storms River Village. 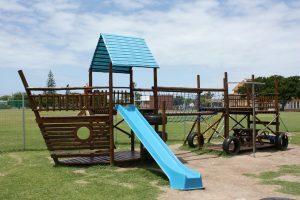 This is one of South Africa’s great adventure villages with all manner of fun to be had. One of my favourite experiences in Storms River Village is the Segway tour. I found them to be highly professional, safe and plenty of fun. The guides are extremely friendly and helpful and in a very short time have you trained to use a Segway like an old hand. The Tsitsikamma Forest which surrounds the Storms River Village is magnificent. The dense undergrowth and towering trees envelop you in a timeless and peaceful cocoon. A visit to the depths of the forest is a wonderful experience. Getting there on a Segway is not only fun, but also environmentally friendly. If you are not familiar with a Segway, it is a 2-wheeled, self-balancing, battery-powered, green, personal transporter. Each tour begins with a training session. The competent guides will fit you out with a helmet and provide you with a Segway. Nobody wants to wear somebody else’s sweaty helmet so Tsitsikamma Segway Tours gives each visitor their own hair protector to place under the helmet! The training includes learning how to get on and off, turn, stop and start and then make use of a small track that has twists and turns and even has a ramp. This takes about 15 minutes. Once you are a competent driver, you can set off on your tour. 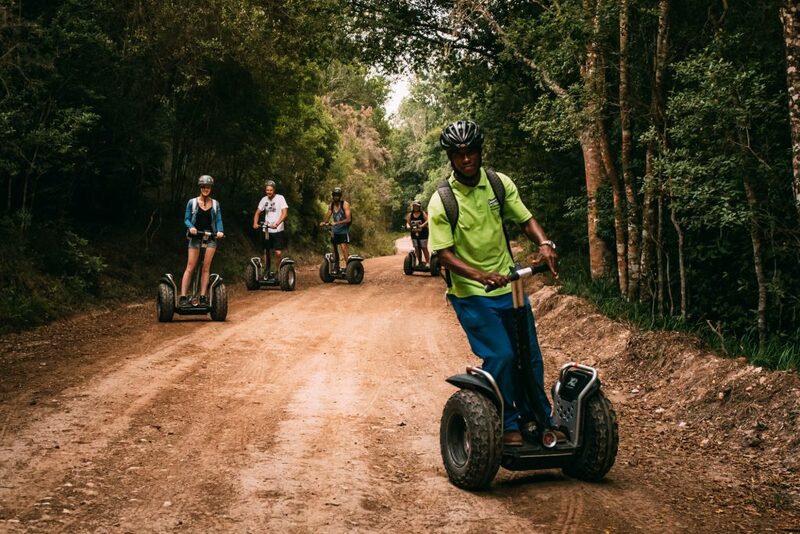 Tsitsikamma Segway Tours offers two tour options, namely a one hour and a two hour tour. Both tours involve a trip down the main street of Storms River Village and a visit to the forest. The forest has a myriad of footpaths and your guide will take you on the most appropriate path depending on the weather, season and your level of skill. The two hour tour is simply longer and goes deeper into the forest and the guide will lead you to the famous and majestic 1000 year old Tsitsikamma Big Tree. 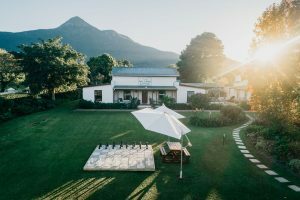 What makes this tour excellent is that you get to drive a gravity defying Segway and that you get to visit the heart of one of South Africa’s great forests. I thoroughly enjoyed my tour. 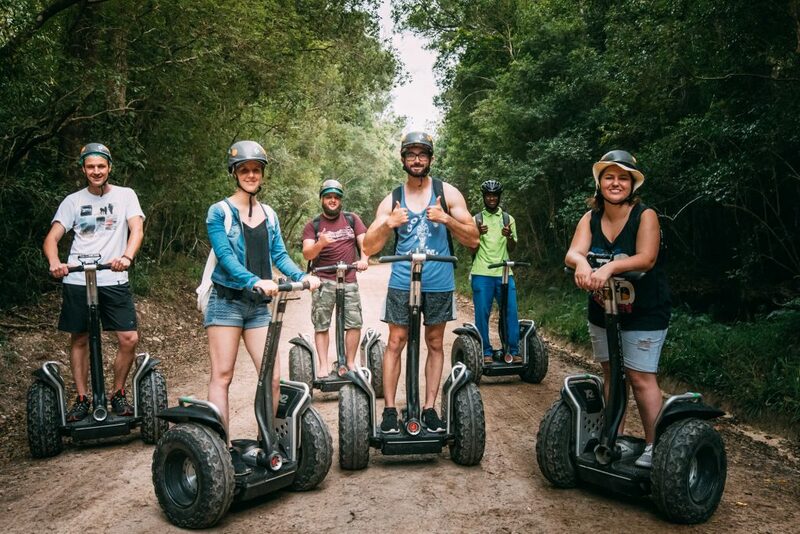 It is no wonder that they have won numerous awards and I can highly recommend that you book a tour with Tsitsikamma Segway Tours. Booking is essential! 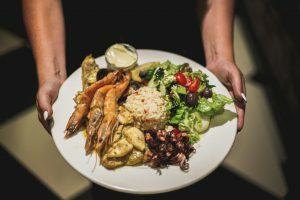 To book online, click here. 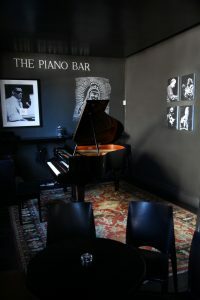 To make a reservation, call 081 320 3977. To find them on Google Maps, click here. To find out more, click here. To see find out more on TripAdvisor, click here. Check out their Google rating here.